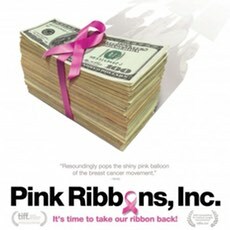 Chris joins William to self-examine their reactions to the documentary Pink Ribbons, Inc. Then Alexander returns (after 38:30) to hype their coverage of the 2017 Vancouver International Film Festival, which happens September 28 to October 13. 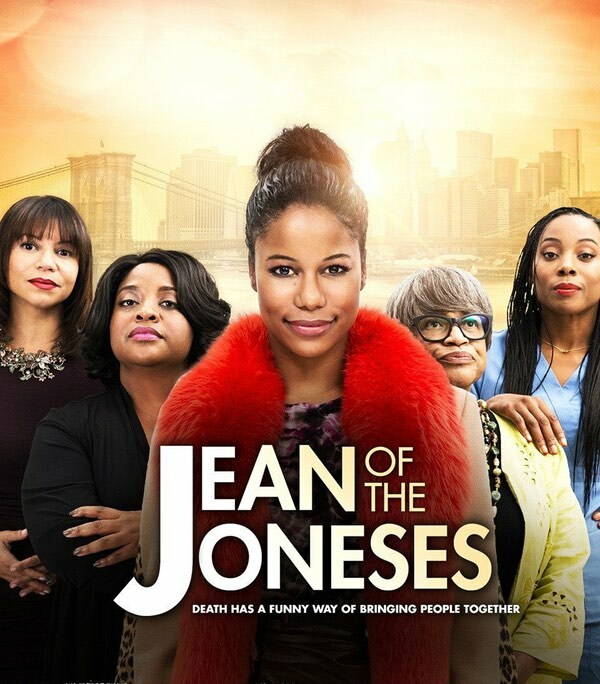 Find out more about the movie on IMDb: Pink Ribbons, Inc..
Alexander and William of the podcasts spend time with Jean of the Joneses. Writer-director Stella Meghie's women-centred comedy gives these two dudes something to talk about. 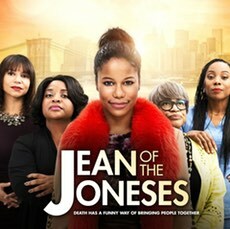 For more about the movie discussed in this episode, follow the IMDb link to Jean of the Joneses.